In today’s rapidly progressing world, technology is making an impact in every sphere of life, including healthcare sciences. The adoption of robotics in bariatric surgeries is increasing by the day, as it offers remarkable accuracy and precision. Although most people who want to lose weight try going on a strict diet and exercise regime, these measures often don’t deliver the desired results. 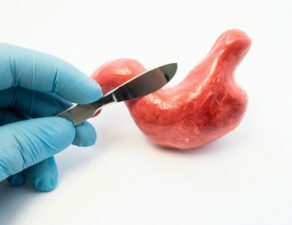 In such scenarios, it is advisable to go for bariatric surgery for weight loss, with robotics changing the landscape of the procedure, as we speak. 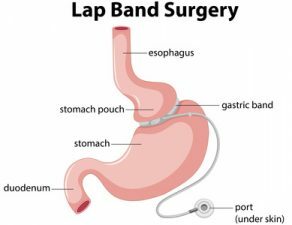 Continuing the discussion, this blog covers all the important aspects in brief related to robotic bariatric surgery. 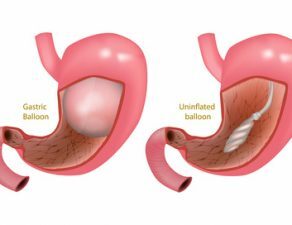 The first bariatric procedure performed using robotics was adjustable gastric banding surgery, one of the simplest bariatric procedures. 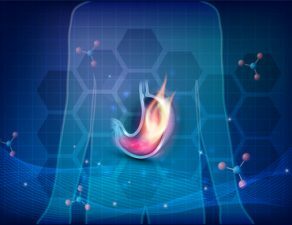 Although the use of robotics made gastric banding even simpler, the procedure is rarely recommended these days. 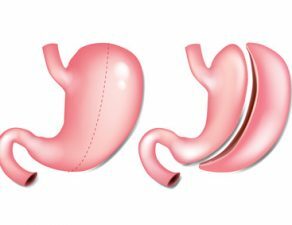 Surgeons these days prescribe more modern bariatric procedures, such as gastric sleeve or Biliopancreatic Diversion with Duodenal Switch. 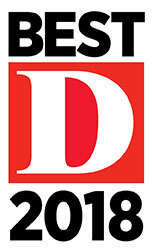 Minimally Invasive Surgical Associates and Dr. Sachin Kukreja has a team of experienced surgeons who specialize in robotic bariatric surgery, usually following the duodenal switch technique. 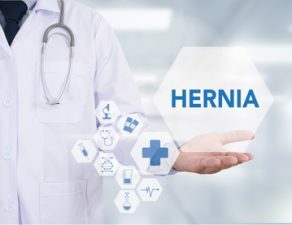 The procedure aims at bypassing the upper portion of small intestine, removing a large section of the stomach and changing the function of bile in the digestive process. The use of robotics also help minimize the risks involved, ensures precise stitches and cuts, and reduces post surgery complications. 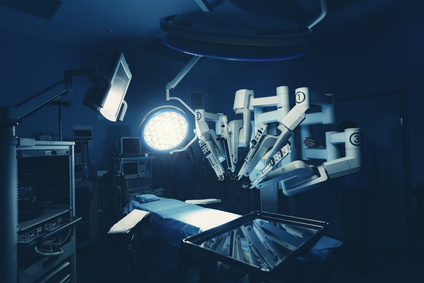 Talking about the pros of a robotic surgery in Dallas or anywhere else in the country, one major advantage of using robotics is increased accuracy and precision. A recent study shows that the ratio of conversional or revisional measures required by patients who underwent a robotic bariatric surgery was lesser as compared to those who chose traditional surgical method. Another added advantage is that with 3D visualization technology, it is easier for surgeons to perform the surgery. 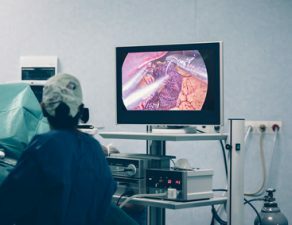 The risks involved in the procedure or the probability of achieving positive results, however, is similar in both traditional and robotic procedures. A limitation of robotic surgery is that it is not a good fit for every surgeon, as only especially trained surgeons can perform the procedure. Always be honest with your doctor and inform beforehand of any past medical issues or trauma that may affect the decision of choosing a surgical technique that best suits you. Follow the guidelines, be it exercise or dietary, given by the doctor pre-surgery to optimize surgical results. Be prepared with needed supplies as post-surgery you may be required to stay back at the hospital for a few days. The surgeon prescribes you with a specific exercise and diet routine. Follow it religiously to recover and optimize the results. It is, however, advisable to do your research and remember other important considerations to remember pre and post-surgery in order to be prepared and avoid any problems in the future. Robotic bariatric surgery is a popular option among people who want to lose weight and are willing to go under the knife to get back in shape and improve their health. If you have a high BMI and been following your plan to lose weight without much success, the experts at Minimally Invasive Surgical Associates are here to help. 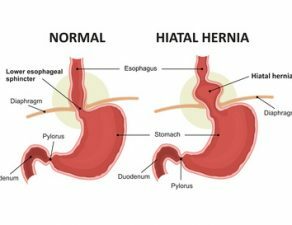 Our bariatric surgeons who specialize in all types of weight-loss surgical procedures, including robotic Biliopancreatic Diversion with Duodenal Switch procedure. For more information, book an appointment with one of our bariatric surgeons by clicking here. If you have any questions, fill out our contact form or simply call +1-469-620-0222.